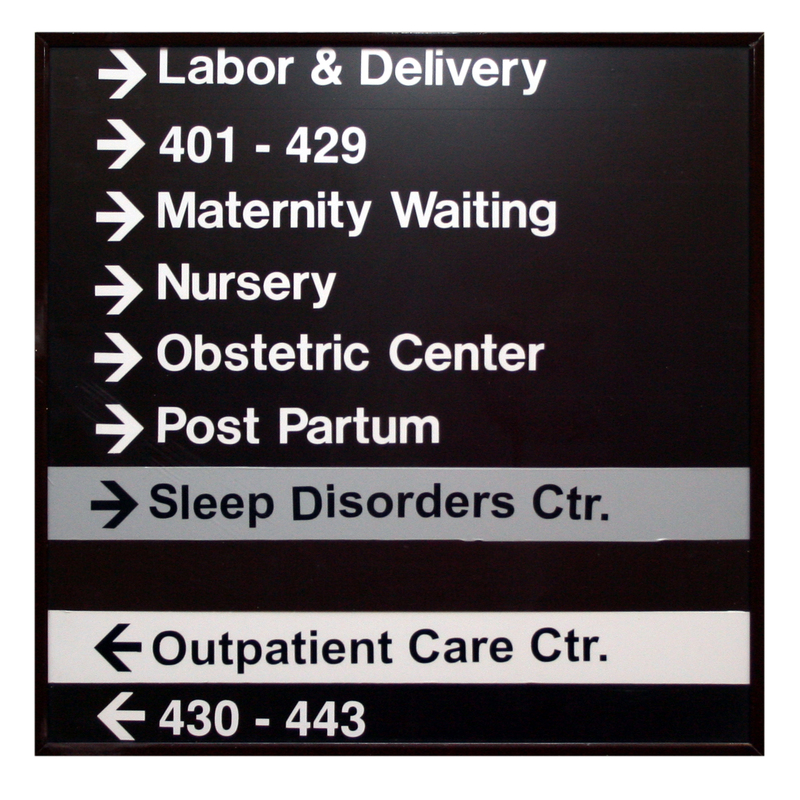 With the birth of our 3rd child plus or minus 6 weeks away, it’s caused me to think about the labor/ delivery side of things or rather the logistics behind the getting to and from the hospital for the labor and delivery. I think the part that’s always put me a bit at ease is being so close to the hospital. I LOVE the city for this and it’s another benefit of our particular urban set up. With our first two children we were 9 blocks from the hospital and that gave me peace of mind. Especially when Mr. City Mouse had to travel out of the country before our little ones were born. Worst case I could walk over and admit myself I thought! And no joke, with our first child, we seriously considered and talked about just walking home from the hospital after the baby was born. What, you say?!? Why? How? Why? Yes. Yes, we did. We were dead serious. And we were as ignorant and blissful as two parents whose child has yet to be born can be. We pictured strolling out of the hospital, little one swaddled and tucked into the newly procured stroller, happily cruising home along our neighborhood streets. In hindsight, the memory of our naïveté makes me smile. How little we understood about the severity of the process for the mama. There’s a reason why they often WHEEL-CHAIR the mother out to the curb after delivery. Not give her a stroller full of baby to push 9 blocks home! Enough said. And I’m certain that we pictured ourselves, calm, cool, collected. Confident parents already, simply transporting our new offspring along the city streets we knew so well and loved. “Welcome, little one. This is where you now live. Lucky you!! Look around. There’s our favorite coffee shop. We can’t wait to take you to try the ravioli and this local hot spot!” Instead from what I recall, the tension was high and we were both already sleep deprived by the time we were set to LEAVE the hospital due to a prolonged labor process. The actual reality of taking our new little “bundle of joy” home was somewhat different from what I pictured. It started with the process of waiting for my husband to get the car upon hospital check-out, anxiety rising as the baby began to cry. “Where IS he?? How far away did he have to park? How HARD is it to get in a car and drive it over here? AAAGGGHHH!! !” And then we had to actually get the new car seat into the car. (Said car seat base had been installed THAT MORNING, despite planning to do it sometime in the preceding 4 weeks before baby’s arrival. Oops.) And we hadn’t even left the parking lot at this point, let alone braved the 9- block drive. On the way home, there were prescriptions to fill and even though our pharmacy is literally across the street from the hospital and couldn’t be more convenient. Thank you San Francisco! This, too seemed totally overwhelming. “How am I supposed to fill prescriptions and remember when I’m supposed to nurse this new baby? And when do I get to go to sleep?” And then there was a conversation around what we should all do for lunch since my parents were in town helping. And simply making a decision about whether we should pick up sandwiches and bring them home seemed as overwhelming as any decision I’ve ever made in my life. “I’m supposed to fill these 2 prescriptions, remember to nurse this baby, keep him alive until we get home and decide if I want a turkey sandwich for lunch?? I DON’T KNOW. HELP! I CAN’T MULTI-TASK!” Once we did make it home (no family portrait on the front stoop with our little bundle as I pictured. We were exhausted and overwhelmed. ), my parents held the little guy and we collapsed into bed until the next feeding. Walk home?! Hahahaha…What silly, almost- new parents we were. We might as well have contemplated scaling Everest with the little one strapped on our backs through a frozen tundra that day. That’s about how realistic that was. However, it’s a nice, if not comical, memory characterizing how much we love our city and getting around on foot. The happy realization that I had after a few days under my belt as a new mom is that we could walk to the pediatrician and that’s how our little guy went to his doctor’s appointments for the first couple of years. Via stroller. And I love the city for that, too. Now, with number 3 on the way, we are now 19 blocks from the hospital and I feel just as comfy knowing it’s a short drive or cab ride away. No walking home for us! We are older, wiser and too experienced now to contemplate that nonsense. We do know what we will anticipate, which is walking #3 down our block to our favorite coffee-house to smell the fresh croissants that her brother and sister devour every Saturday morning and that she’ll soon enjoy herself. And that’s a walk we can’t wait to take. Interesting post as always, I think you should address the broader topic of transporting 3 children at once. The closest we have come is a Phil and Ted’s with a buggy board on the back (4yo, 2yo and infant). Previous Previous post: A Follow up~ Should I stay or should I go?